Cyber security firm Symantec Corporation on Monday announced intentions to acquire identity theft protection company LifeLock for $2.3 billion. Shareholders will receive $24 per share, a 16 percent premium over the $20.75 closing price this past Friday. Symantec said it is financing the purchase with cash on its balance sheet plus $750 million of new debt. 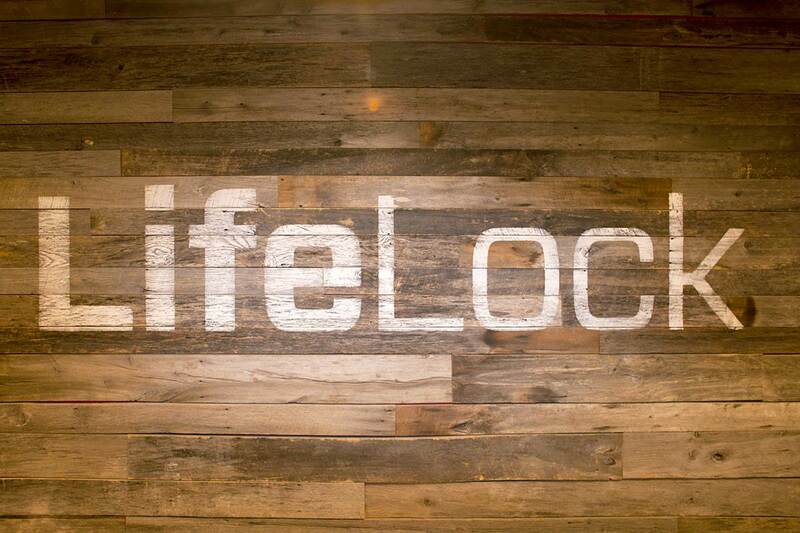 The deal has been approved by the boards of directors of both companies but will still need LifeLock stockholder approval before moving forward. LifeLock was founded in 2005 by Robert J. Maynard and Todd Davis and went public seven years later. As of writing, the company has more than 4.4 million members. Symantec CEO Greg Clark said the acquisition will create the world’s largest consumer security business with over $2.3 billion in annual revenue (based on the last fiscal year revenues for each company). Clark added that it marks the transformation of the consumer security industry from malware protection to the broader category of digital safety for consumers. LifeLock CEO Hilary Schneider said that after a thorough review of a broad range of alternatives, their board of directors unanimously concluded that Symantec is the ideal strategic partner for LifeLock and offers shareholders a significant premium for their investment. Symantec said it expects to close the deal in the first calendar quarter of 2017 pending standard regulatory approval. wastedkill and IAMTHESTIG like this. Well if it works half as well as Norton Antivirus, nobodies identity is safe. Well... there goes the neighborhood. I have little faith in Symantec, as just about everything they have touched has gone to sh*t.